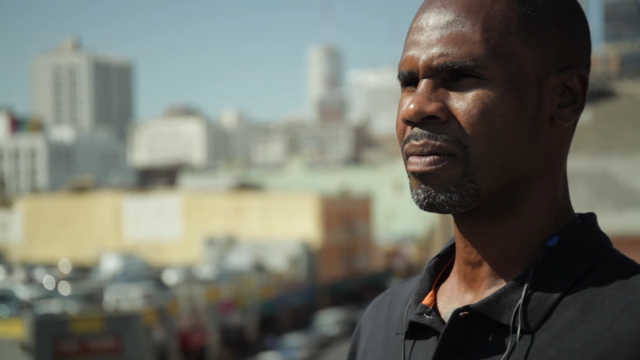 Give today to help transform lives in Skid Row! A new Joshua House will help transform lives by delivering more comprehensive mental health, medical, dental, optometry and social services to those in need. There is a place in Skid Row where quality medical, dental and mental health care is available to patients who are sick, poor, and all too often homeless. It's a place where there is 'no wrong door' to access non-judgmental care and health services that focus on body, mind, and overall well-being. A place where everyone is greeted warmly or called if an appointment is missed. That place is called Joshua House, and it's been located on Winston Street since 1996. Joshua House would never be called fancy. But, it is the medical home that 4,800 hurting people in downtown LA chose. They may live in shelters, in cars or in the doorway of an abandoned building. Many face the grueling struggle of managing chronic illnesses like diabetes, HIV, hypertension and depression, with supplies stored in a plastic bag that they must carry from door stop to door stop. They also may be looking for work, housing, or a way to survive the grips of poverty, addiction, pain and abuse. Joshua House is a life affirming stop on the journey to healing and restoration. For many, a visit to this clinic is a reprieve from the isolation of homelessness. It's an anchor of hope for a better future and contact with a source of love and inspiration. Running a clinic like this from an 8,200-square foot, three-story, 100-year-old former crack house with poor ventilation, no elevator or central air isn't easy. And that's an understatement. There are five medical exam rooms, four dental chairs and six social work/mental health suites. That's it. To serve and treat close to 5,000 patients per year. 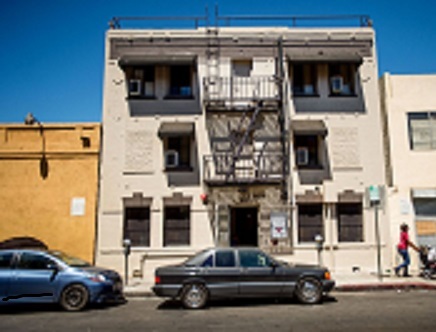 For more than 20 years, LACHC and Joshua House have strived to meet the needs of the most vulnerable people in Los Angeles despite the complications of a building with patchwork technology, overcrowding and exam rooms with limited accessibility. But, all of this is about to change – radically. The Open Hearts Open Doors Campaign is an opportunity to be a part of this transformation as we build the new Joshua House Health Center. I believe in the cause of LACHC! I'm donating $25 in honor of E.W. So grateful for this remarkable ministry. As a LACHC volunteer, I’ve seen the compassion of LACHC staff and the quality of their care up close. May God bless the new Joshua House abundantly!! Want to support the Frykman family's beautiful work with LACHC!